The 21-year-old Honduran/Spanish American singer and former American Idol runner-up, who announced last December that he was devoting two years of his life to a mission for the Church of Jesus Christ of Latter-Day Saints, has released his latest album, which debuts on the Billboard 200 this week at No. 28. 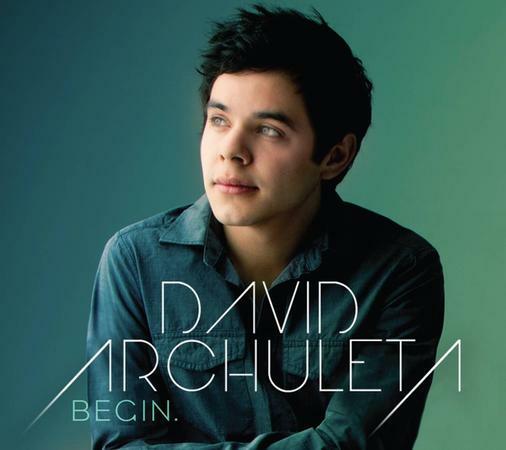 Entitled Begin., the album is a collection of 10 cover songs and one original, “Broken,” which was co-written by Archuleta. He recorded the album before starting his mission in South America. Signed to RCA after his success on Idol, Archuleta is now on the independent Highway Records imprint, owned by Desert Book, the publishing arm of the LDS church. That qualifies Begin. to appear on Billboard’s Top Independent Chart, where it debuts at No. 5. The album makes an even higher bow on the Top Internet Albums chart, entering at No. 3. That equals Archuleta’s previous highest peak on the survey, when his self-titled debut album entered at No. 3 in 2008. Begin. 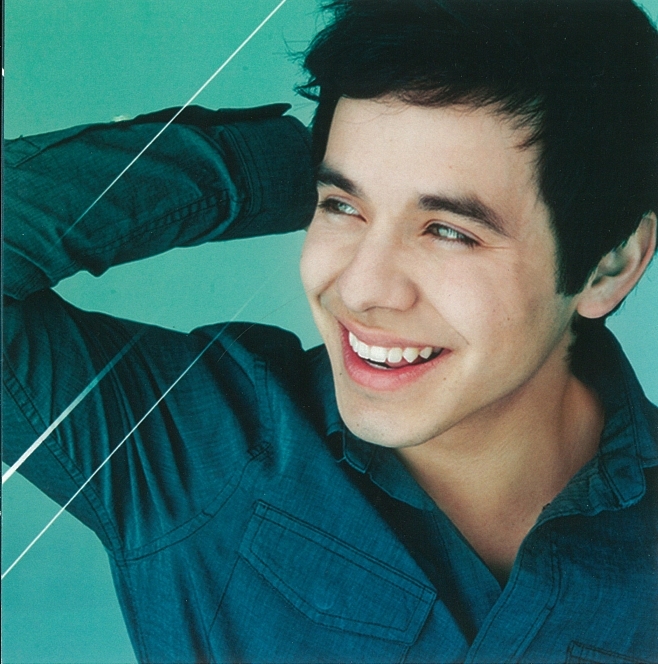 is Archuleta’s fifth album to appear on the Billboard 200. He has had one album debut on the chart every year since 2008.